These mini-books are a great way to teach your students about the U.S. symbols! This bundle includes all 11 U.S. symbols mini-books offered in my store. Purchase this product now and earn 30 Credits! These mini-books are a great way to teach your students about the U.S. symbols! This bundle includes all 11 U.S. symbols mini-books offered in my store. Save 20% on all of the books when you buy the bundle! 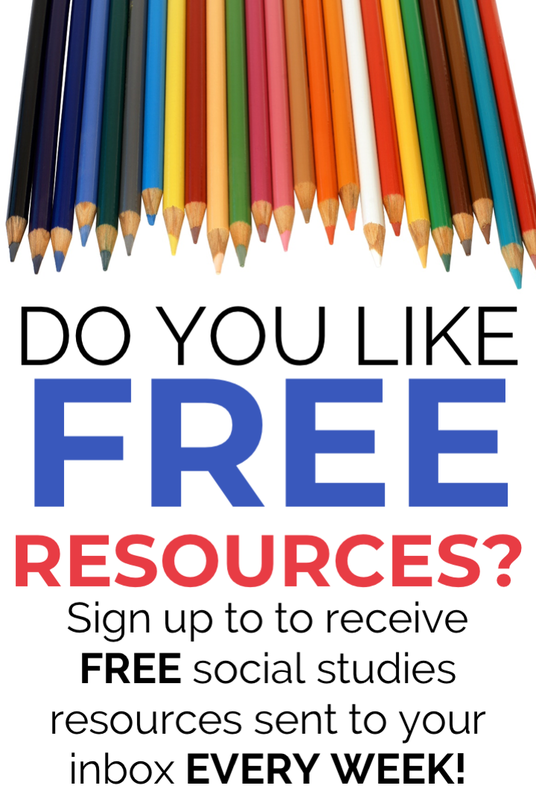 Included in each resource are 3 different mini-book options and a nonfiction text so that your students can read and fill in the blanks on their own! Each option comes with a black and white and color version. Option 1: Mini-book pages that are doubled for easy copying, cutting, and stapling! Each page of this mini-book has a fact about the particular U.S. symbol with a blank for the student to fill in. Option 2: This option is great if you’re trying to go easy on the ink! It is one page that you fold into quarters. Included are facts about the U.S. symbol with blanks for the student to fill in.